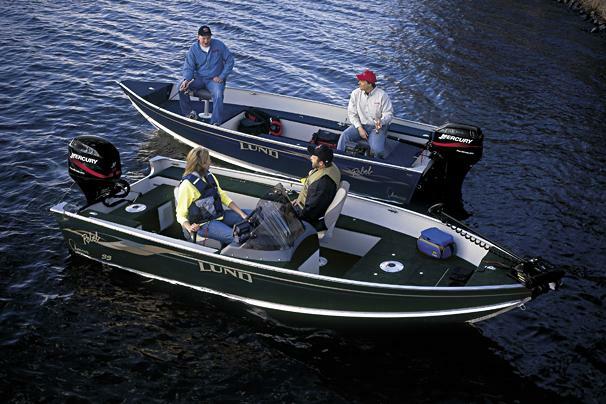 Boat Description The 1650 is the first Rebel built on a genuine Lund IPS hull for a level of performance never before available in this class. Loaded with classic Lund fishability, this Rebel is destined for greatness. Dry Weight 765 lb approx.